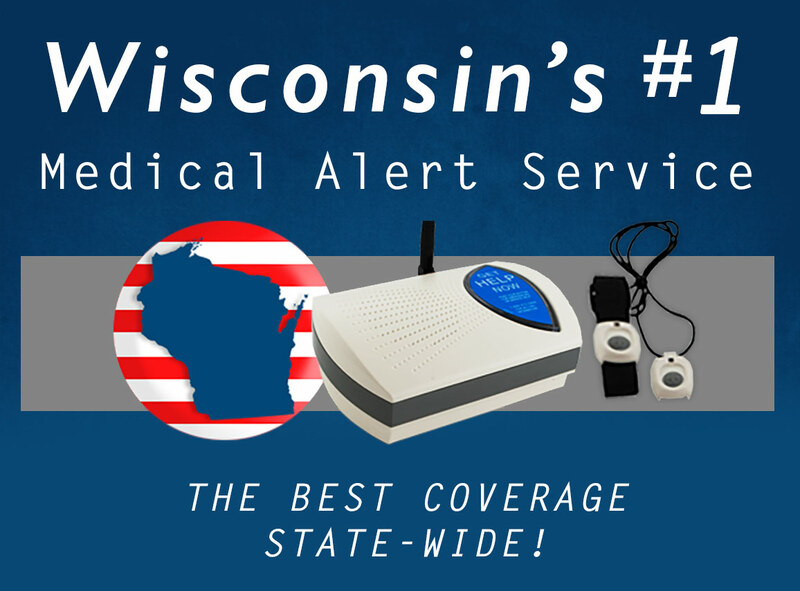 Whether you live in Milwaukee or all the way in Madison, Senior Safety is your best choice for a reliable service throughout Wisconsin. Often even seniors who live with family or have full time caregivers, use these medical alert systems to guarantee that they can get help during an unexpected emergency. Wherever you live across the Badger State – Twin Ports, Fox Valley or elsewhere, all you have to do is press your button and help will be on its way. This way you can continue to live a happy healthy life in the home you love for so many years to come!